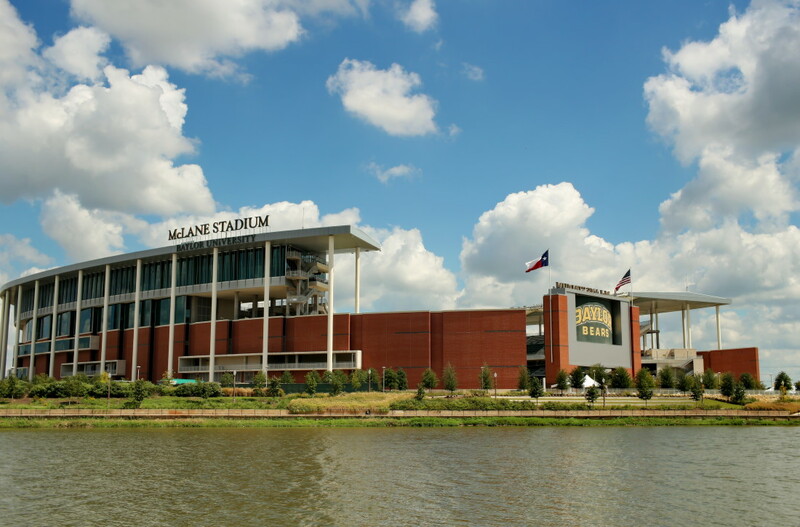 In his new case, Briles alleges that four of Baylor’s regents, subject to ongoing scrutiny for their response to the assault scandal, sought to “distract the unwanted attention” by hiring a “junkyard dog” PR firm to “slander and libel Coach Briles.” At its core, therefore Briles’s new case is a defamation case based on negative articles that the Wall Street Journal and other papers published about him, apparently based on information from the four regents and the “junkyard dog” firm. Briles’s case will raise a number of legal and factual questions. First, when a public figure or public official alleges defamation, he must show that the defendant published a false statement with “actual malice.” Under the First Amendment, publishers are shielded from liability for negligently false statements about a person in the public eye. Briles alleges that despite his position as Baylor’s head football coach, he is not a public figure (and because Baylor is a private university, he’s not a public official). This sounds like a tough sell. The position of head football coach for a top 25 football program is a highly visible one, and the national media devoted a significant amount of attention to the issues that led to Briles’s termination. If Briles can’t convince the court he isn’t a public figure, then he will have to show that the regents intentionally or recklessly spread false information about him. Second, if Briles’s complaint survives a motion to dismiss and the case doesn’t settle, the parties will then launch discovery, seeking to figure out who knew what when and who said what to whom. In any trial as to these claims, it will be important for Briles to prove not only that the accusations against him were not true, but also that the regents had no reasonable basis for believing them. Thus, the case is likely to involve a painstaking effort to piece together all the communications to Briles about the alleged assaults and all the communications about Briles’s knowledge. Sometimes, investigations like these are uncomfortable for plaintiffs as well as defendants. Indeed, defamation plaintiffs are often discouraged from filing suit because the defamation case can become an unpleasant hunt for the truth, turning over every stone about the plaintiff’s conduct. Additionally, a defamation case can lead to what’s referred to as the “Streisand effect”—where an attempt to censor information only draws more attention to it. A leading example of this effect is the lawsuit brought by General William Westmoreland against CBS based on a broadcast that accused him as manipulating intelligence about enemy strength in Vietnam. Westmoreland and CBS settled just before the jury could reach verdict, but the highly publicized lawsuit—and the testimony of military officers in the trial—brought even more unwanted attention to the accusations against him. We’ll see if Briles’s defamation suit has a similar impact.